David conducts on-camera interview after a lunch keynote speaking appearance at European Humanities University, Vilnius, Lithuania, November 2012. David meeting in Brussels with Juana LaHousse, director general for communication of the European Parliament, February 2013. Discussing how the 2014 EP elections will be run, and influenced by American campaign tactics. David Mark is a seasoned political journalist, author and public speaker. During the 2016 election cycle and beyond he served as an editor at CNN, on its Digital Politics site. For six years David was a senior editor at Politico. 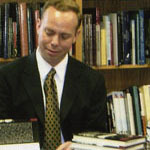 He was previously editor-in-chief of Campaigns & Elections, which covers the business and trends of politics. 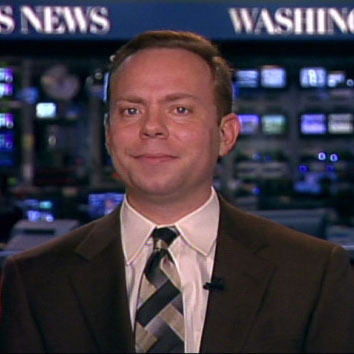 Earlier in his career David was a reporter on Capitol Hill. An acclaimed author, David’s latest book is Dog Whistles, Walk-Backs and Washington Handshakes: Decoding the Jargon Slang and Bluster of American Political Speech. Written with Almanac of American Politics Co-Author Chuck McCutcheon, Dog Whistles decodes what politicians really mean when they use odd-sounding, insider-ish phrases. 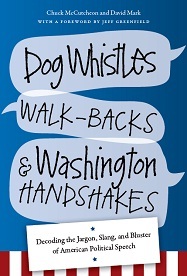 With a forward by author, journalist and television analyst Jeff Greenfield, Dog Whistles will help you keep up your antennae on high alert for intentionally-confusing language by political types – of both parties.